A Mei Tai is a pre-shaped baby carrier that can simple be worn by following a few steps and can be fastened with simple knots. A Mei Tai can be considered as an efficient and user-friendly baby carrier, whereby your baby can be carried on the stomach or on the back. 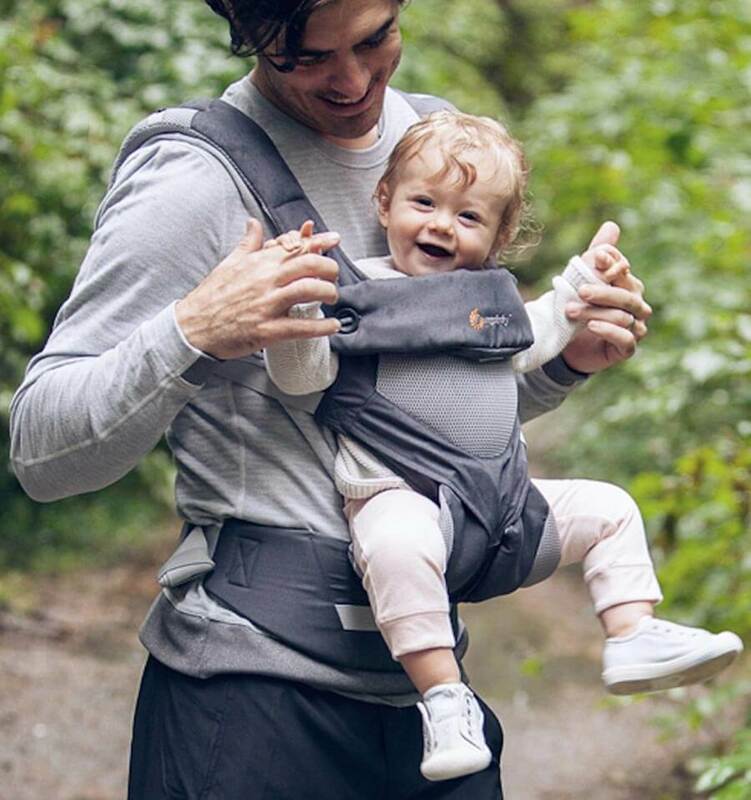 The difference with a normal baby carrier is that there are no straps or belts and you do not have to learn some difficult knotting techniques as with a baby sling. Of course it also has more advantages. Because of its compact shape you can take the Mei Tai everywhere. You can easily take this pre-shaped baby carrier in your bag for example. When wearing a Mei Tai, you have your hands free and your child will always be in the right position due to the ergonomically shape. This is the M-position whereby the hips, shoulders and back are covered by the fabric and therefore is offering the best support. The Mei Tai is ideal as you and your baby can have many years of pleasure from it. 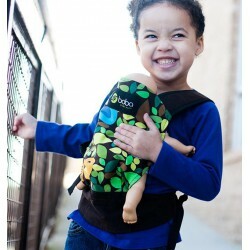 This baby carrier is suitable for babies and you can even use it when your baby becomes a toddler. In the beginning, when you baby is still young, it will be pleasant to carry your baby on your stomach. When your child has become a toddler and a bit heavier, it will be more comfortable to use the Mei Tai baby carrier on the back. When designing the Mei Tai, a lot of attention was given to the carrying comfort. This manifests itself in the padded hip and shoulder straps but also in the excellent weight distribution on the hips and shoulders. Your baby will feel safe and secure when it is being carried in a Mei Tai baby carrier. Plus, research has shown that babies who are carried do not just fall asleep quicker, they also sleep longer. That the bond between parent and child becomes even closer when using a Mei Tai is of course obvious.